Located off the quiet township road in the very friendly township of Camuscroise the plot(s) occupy a highly desirable setting from where excellent views across the area are afforded, with each plot offering a completely different outlook to provide for individual preferences to incorporate views and retaining privacy. 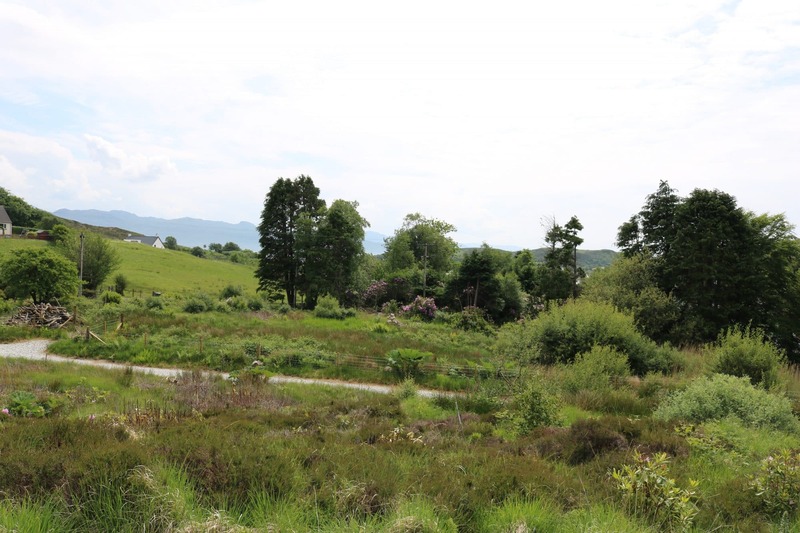 The ground itself has a very interesting history and it is understood that the Isle of Skye annual Highland Games were held here in years gone by, hence the origination of the name ‘The Park’. 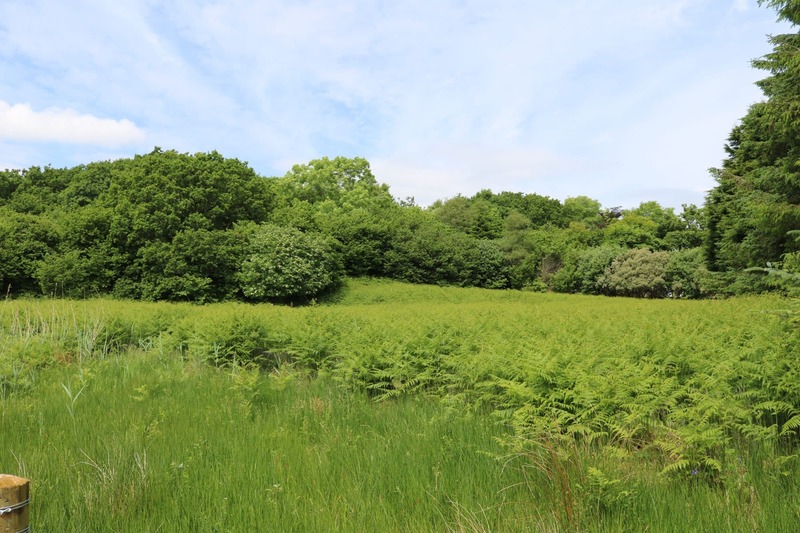 Each plot has planning permission in principle granted for the erection of a single or 1 ½ storey property which gives purchasers the opportunity to create a personalised quality bespoke home in a much sought after area. 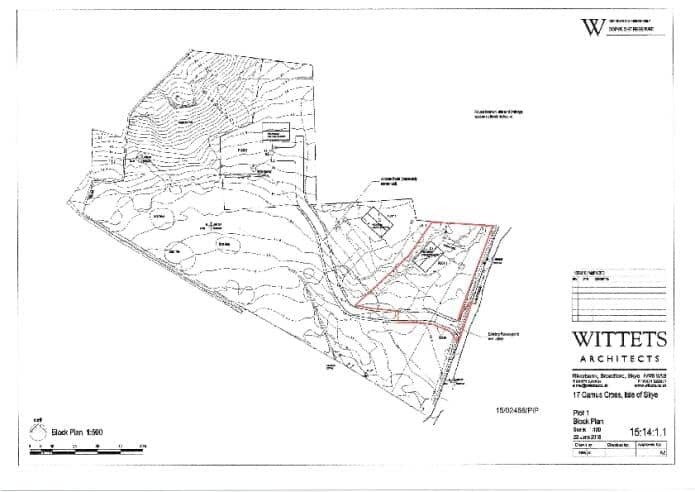 The Park No 1 is c. 0.36 acre, The Park No 2 is c. 0.35 acre, whilst The Park No 3 is c. 0.54 acre or thereby (to be confirmed with title). 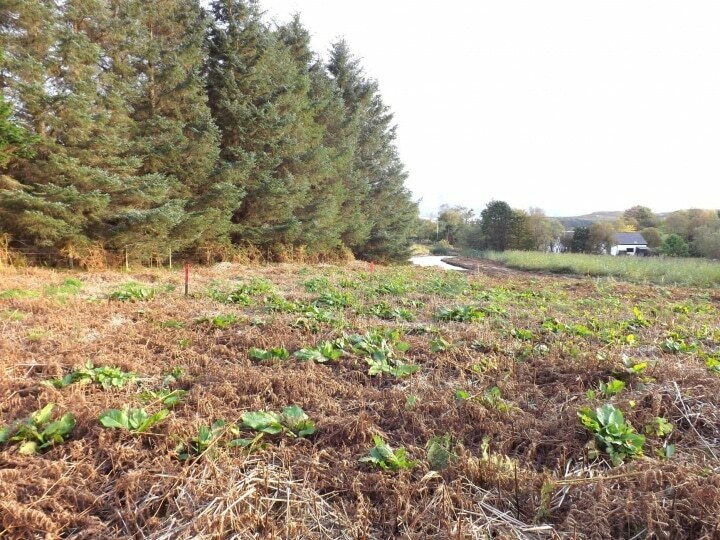 The access track has been formed and leads towards each plot, so they are easily identified and they have been ‘pegged out’ to illustrate the boundaries. 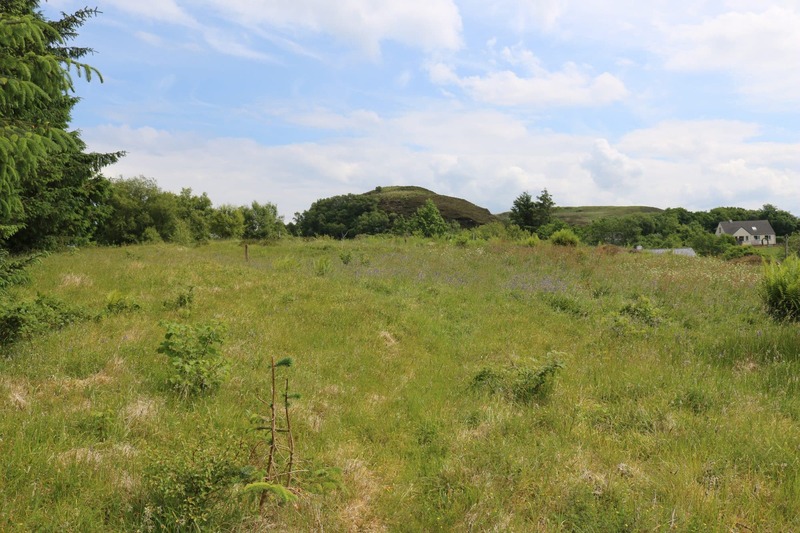 The plots are conveniently positioned to take advantage of the beauty and all the facilities and attractions that the area has to offer, and viewing is highly recommended to see just what is available. 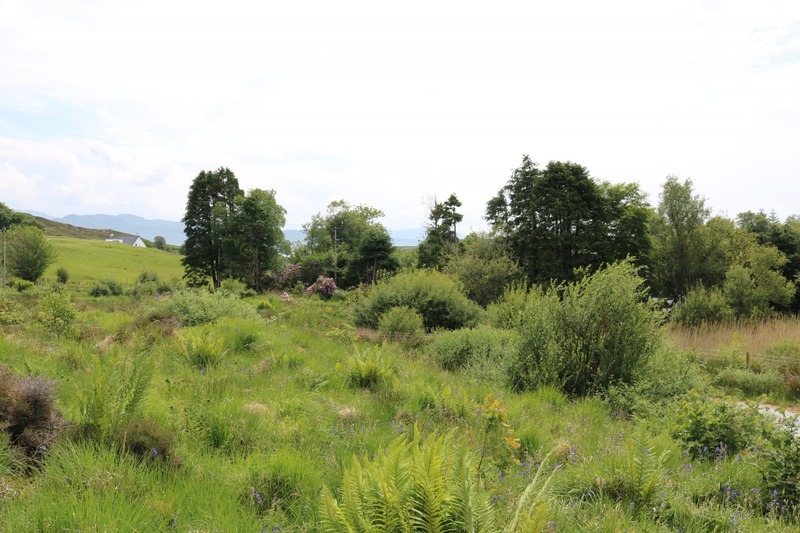 Each site needs ‘to be walked’ in order to appreciate just what is on offer. 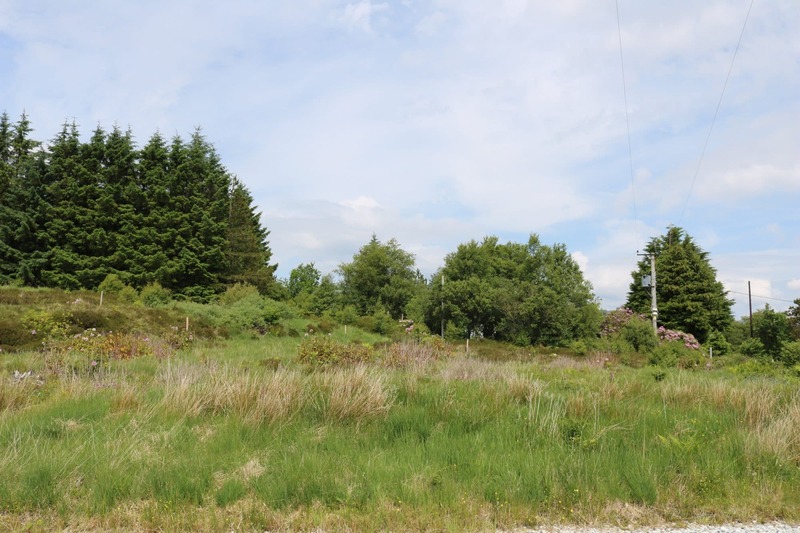 Planning permission in principle has been granted for the erection of a single or 1 ½ storey dwelling house, dated 25th August 2015 and is valid for 3 years from this date. 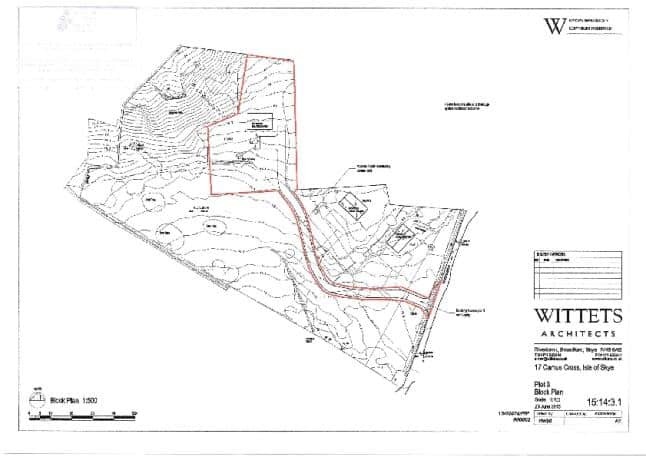 The site is c. 0.36 acre or thereby (to be confirmed with title). 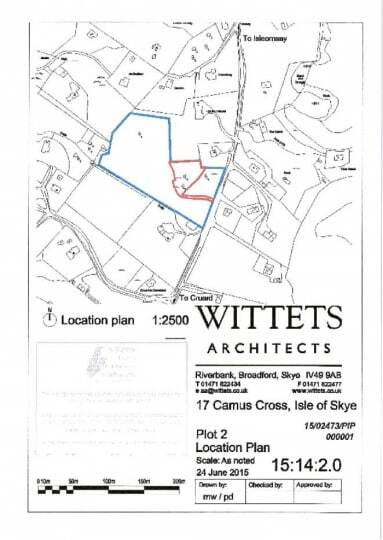 Copies of this permission can be viewed at www.highland.gov.uk using planning reference number 15/02468/PIP where all relevant documentation can be viewed. Copies can also be made available on request from the Isle of Skye Estate Agency Kyle office. Interested parties can also contact planning direct on 01349 868600. Planning permission in principle has been granted for the erection of a single or 1 ½ storey dwelling house, dated 25th August 2015 and is valid for 3 years from this date. 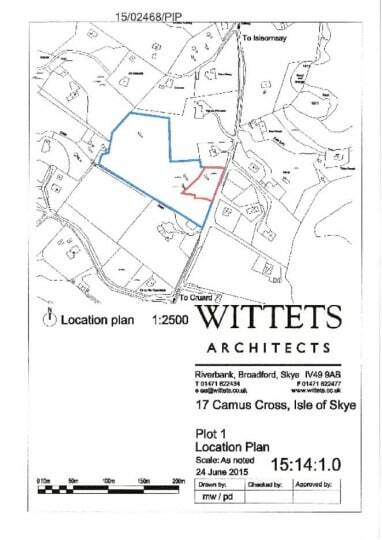 The site is c. 0.35 acre or thereby (to be confirmed with title).Copies of this permission can be viewed at www.highland.gov.uk using planning reference number 15/02473/PIP where all relevant documentation can be viewed. Copies can also be made available on request from the Isle of Skye Estate Agency Kyle office. Interested parties can also contact planning direct on 01349 868600. Planning permission in principle has been granted for the erection of a single or 1 ½ storey dwelling house, dated 25th August 2015 and is valid for 3 years from this date. 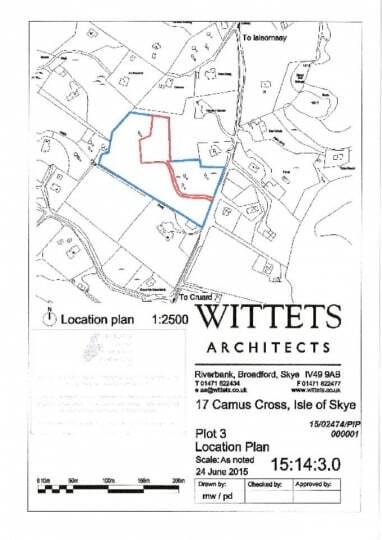 The site is c. 0.54 acre or thereby (to be confirmed with title).Copies of this permission can be viewed at www.highland.gov.uk using planning reference number 15/02474/PIP where all relevant documentation can be viewed. Copies can also be made available on request from the Isle of Skye Estate Agency Kyle office. Interested parties can also contact planning direct on 01349 868600. 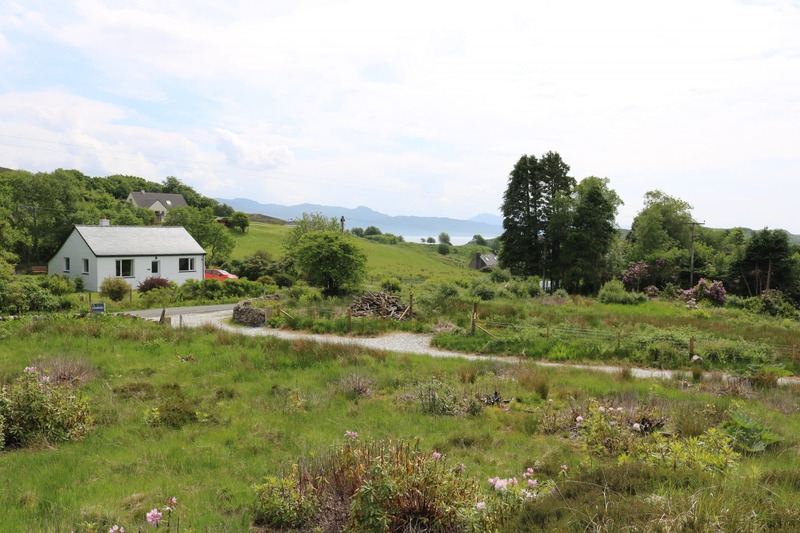 Camuscroise is a small friendly crofting township located near Isle Ornsay in the south east of Skye on the popular Sleat peninsula and is one of the Islands most sought after areas. 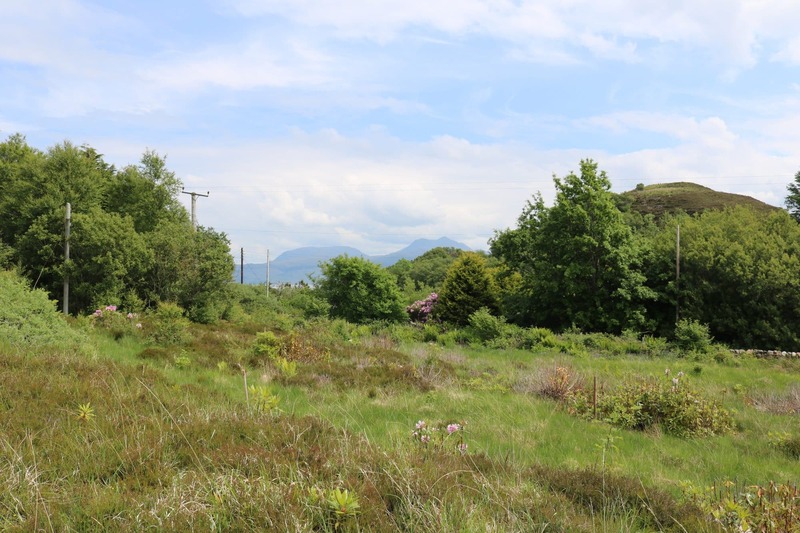 The area is known as the ‘Garden of Skye’ due to its luscious greenery, forestry walks and countryside along with the beautiful coast line and secluded bays from where an abundance of wildlife can be spotted. 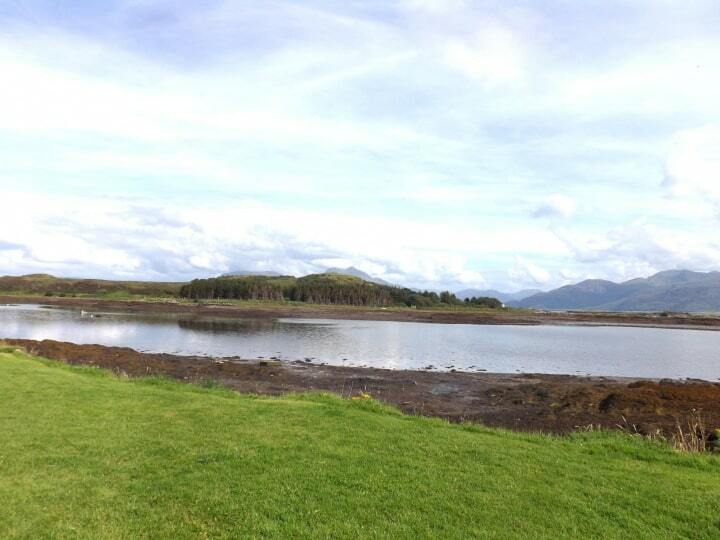 The bays at Camuscroise and Isle Ornsay are within walking distance from the property. 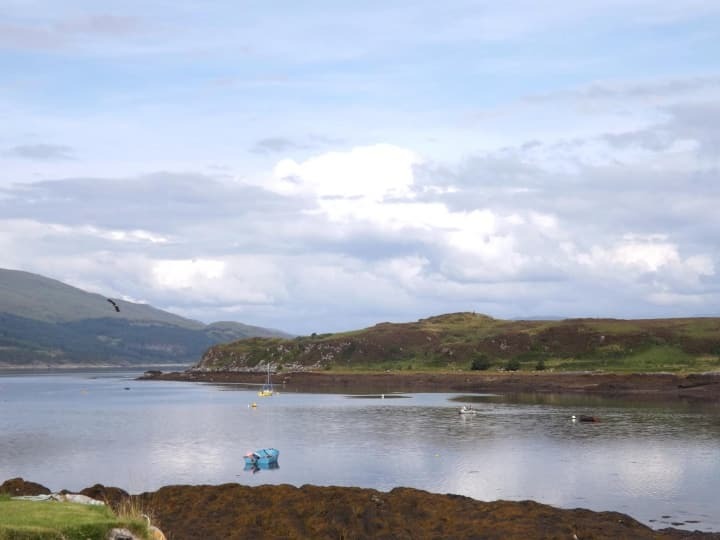 Closest facilities include The Eilean Iarmain Hotel with bar and restaurant, seasonal ‘whisky tasting’ shop,gallery and post office at Duisdalebeag. Also close by are the Hotels Duisdale, Kinloch Lodge and Toravaig, all serving a varied menu and offering local produce. Ardvasar and Armadale villages are some 8 miles away and here you will find a small shop, hotel, garage, Post office and craft shops. The terminus for the ferry at Armadale offers regular sailings to and from Mallaig on the mainland. Broadford is some 9 miles away and is the second largest settlement on the island and provides good local services expected of a thriving area. From the A851 take the turning towards Isle Ornsay (Eilean Iarmain) and Camuscroise, continue on the road passing over a small bridge, then take the right hand turning at the phone box. 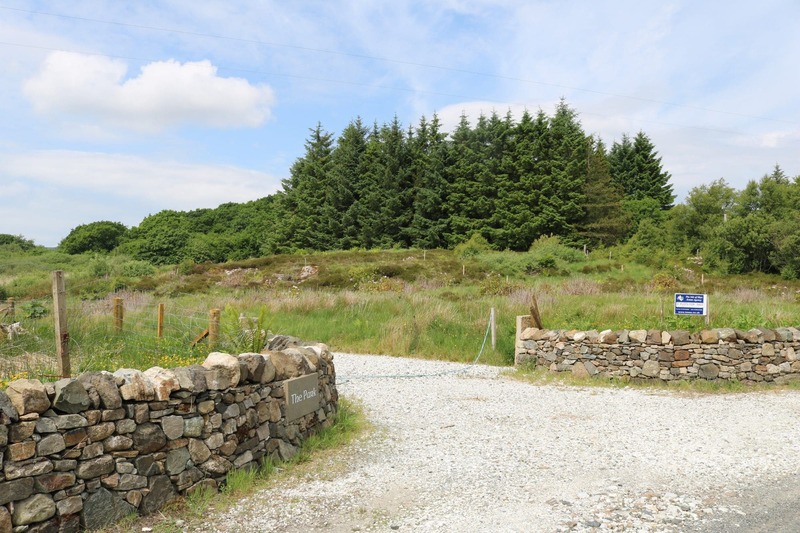 Continue for c. ½ mile and the plots are on the right denoted with the stone wall and ‘The Park’ plaque visible, with a large ‘pull in’ and access track leading to the plots. Mains water and electricity are believed to be close by. 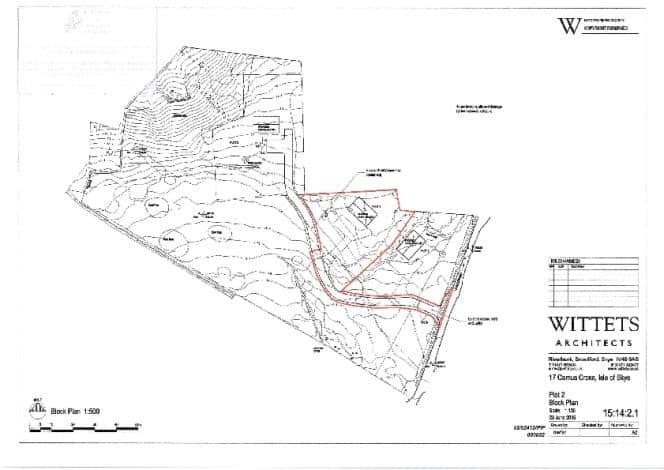 Drainage will be by way of septic tank(s). It is the be responsibility of the purchaser to check that all services will be granted and satisfy for themselves that they meet their own personal requirements.